To Earn a money is not a simple and easy task either you are a Doctor, Engineer or an Actor. Out of these, the life of Actors are too tough because they work for their shows day and night with any weekly offs or holidays. They work with tight and hard deadlines and bad health risks. To become an actor, you must have an attitude of patience, dedication, hard work, and optimistic too for your career. These qualities always trigger you people for the day night work. 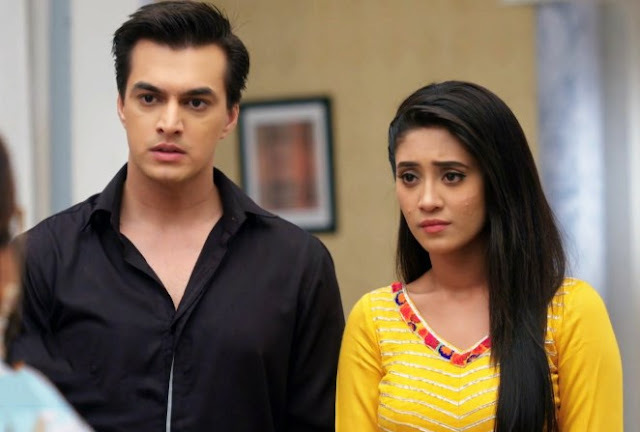 Actually, here we are going to share the income reports of highest paid actors and actresses of Indian Television such as Ronit Roy, Karan Patel, Divyanka Tripathi, Hina Khan, Sakshi Tanwar and many more. Their hard work will give them a lot of money in return. Their dedications will make them more efficient and adjustable with every kind of situations. The Most Famous face ‘Ronit Roy’ who was playing outstanding role like Kasauti Zindagi Ki, Bandini and Itna Karo Na Mujhe Pyaar. He is also known by the name of good film-makers. The actor also charges Rs 1 to 1.25 Lakhs per episode as per buzz and become the highest paid actor of television. People Love Karan Patel in the role of Raman Bhalla too much. He is one of the most famous face of Yeh Hai Mohabbatein Star plus show of the Television. Shivaji Satam who is playing a role of ACP Pradyuman in the crime thriller show CID. He works only for 15 days in a month and earns a 1 lakh per day or per episode. Karan Mehra is playing a role of Naitik in Yeh Rishta Kya Kehlata Hai and husband of Akshara aka Hina Khan. He also earn around Rs 1 lakh per day. This actor is also a good fashion designer. Vivian is finally taking the place of the highest paid actors in the industry. As per internal sources, the Vivian Dsena earned Rs 5-6 lakhs for every episode of Jhalak Dikhhla Jaa last year and normally, he take 80-85 lakh per episode. Sakshi Tanwar played a role of Priya in Bade Achhe lagte Hain with Ram Kapoor and Ronit Roy. She was also worked in Code Red very nicely. She is also making her Bollywood debut Film named as Dangal. The talented actress Mona Singh is having a millions of fans. She is too intelligent and compassionate. She has worked in Jassi in Jassi Jaisi Koi Nahin, Pyaar Ko Ho Jaane Do on Sony TV. Guys, Mona’s next project is Ekta Kapoor’s supernatural show, Kavach. Hina Khan is playing a role of Akshara in Yeh Rishta Kya Kehlata Hai and wife of Naitik aka Karan Mehra. He also earn around Rs 1 to 1.25 lakh per day. Divyanka Tripathi, the one of the most beautiful and adorable lady. She is a crucial part of Yeh Hai Mohabbatein. She made her place in everyone’s heart by doing brilliant performance in Yeh Hai Mohabbatein. The Drashti Dhami actress started her career by making Rs 30,000 to 35,000 in a day on Geet: Sabse Huyi Parayi show and now, she earned Rs 1 lakh per episode of Ek Tha Raja Ek Thi Rani Television show. The Devoleena Bhattacharyajee is playing a good role in Saath Nibhaana Saathiya as Gopi. She made Rs 80,000 per episode and her earning will get raise soon. Friends, Like it and Share it on Facebook, Twitter and Google Plus.